Peter Mckeirnon is a bestselling author, screenwriter and director, known for the Death in a Northern Town book series, Justice is Red: Dawn of Red Eye and the critically acclaimed horror comedy Youtube sitcom, Dead Town. 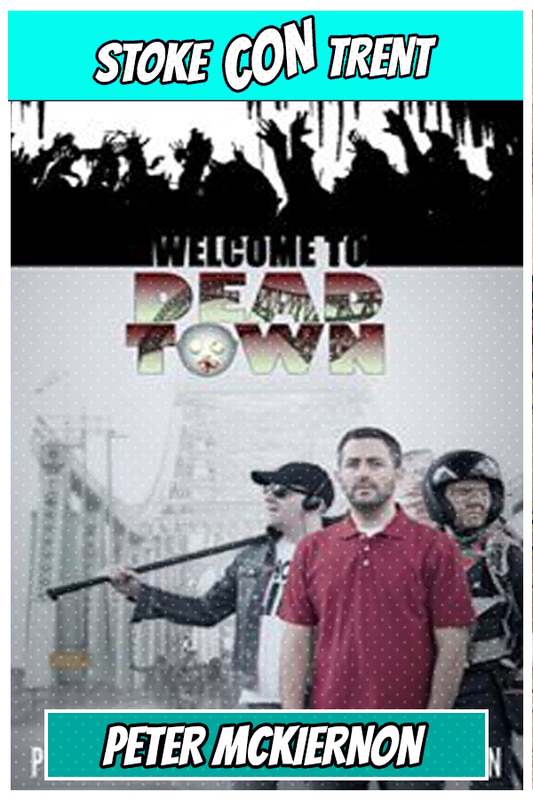 ‘Dead Town is an exquisite blend of Comedy and Horror.’ – Decay Magazine ‘Peter Mckeirnon is quickly becoming a director that you guys should really keep your eyes upon.’ – Horror-Movies.ca! 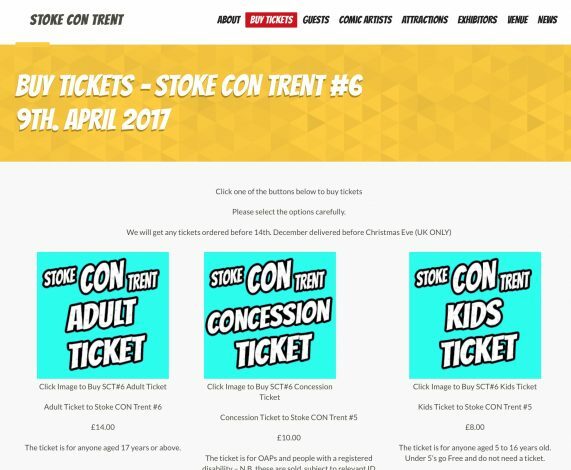 Come to Stoke CON Trent #6 on April 9th 2017 at Staffordshire University in Stoke and Meet Peter.